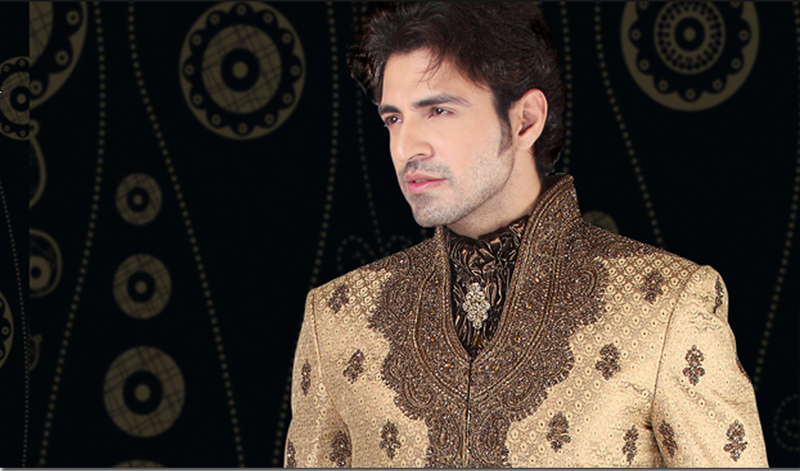 Here is Latest wedding and engagement wear embroidered ethnic Sherwani Collection for Indian and Pakistani men 2012 - 2013. 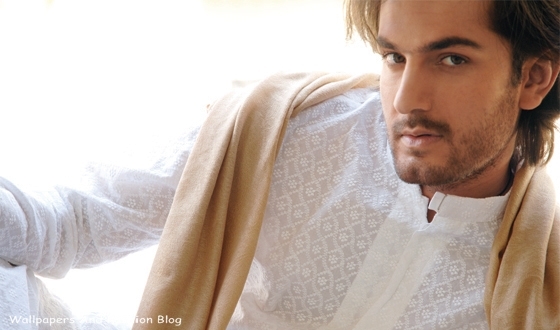 Kurta Shalwar is a traditional dress in South Asia especially in Pakistan, BanaglaDesh And India. 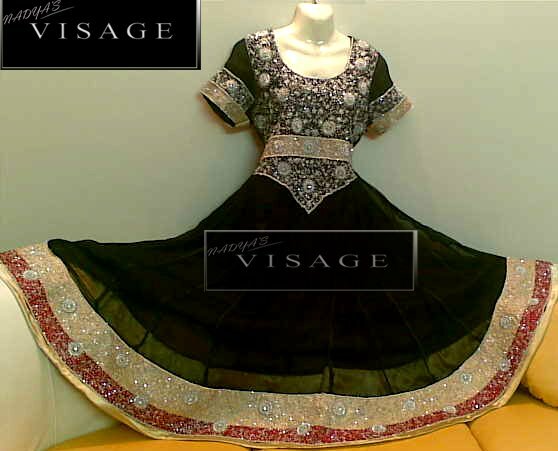 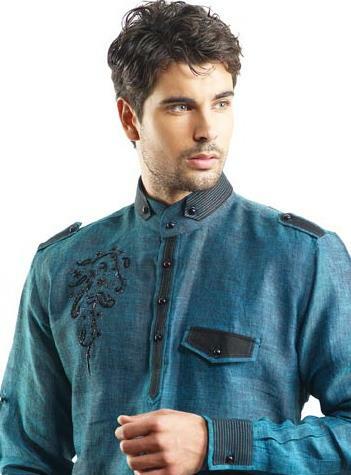 Even in these Days, Embroidered Kurta are the most favorite dresses In Parties And Wedding.